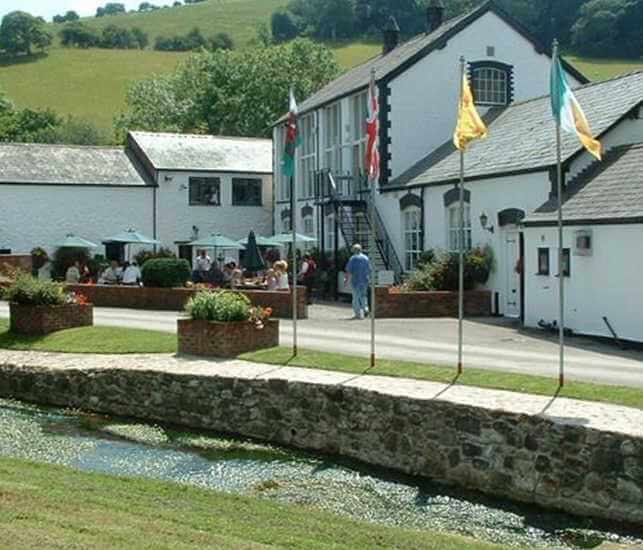 Not only does Sirior Bach offer you the best in surroundings for your static caravan holiday, we are also within easy reach of excellent local amenities and attractions. 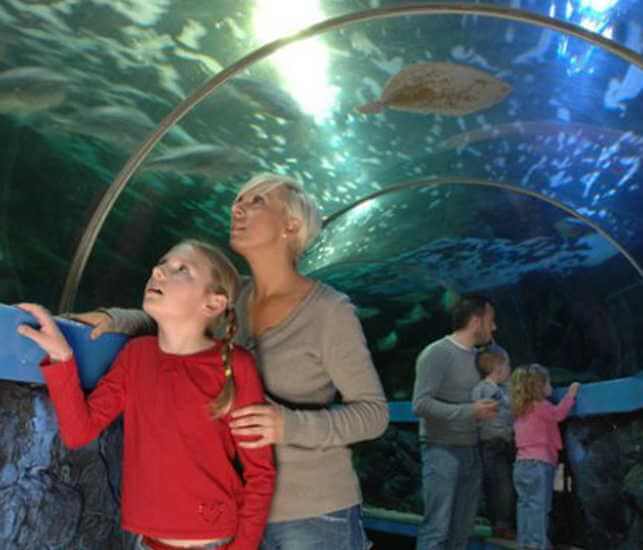 For example, we are a short distance from attractions in Rhyl, such as the SeaQuarium and the Sky Tower. There are many more attractions around us, including historical castles and gardens, the Welsh Mountain Zoo and, of course, Snowdon. Essentially, the combination of our static caravan park facilities and local attractions means that we are the ideal spot for your caravan. For more information on what we can do for you, please contact us and we’ll be happy to discuss your options in more detail. For an exciting underwater day out visit the SeaQuarium in Rhyl. Take a stroll along the seabed and a walk through the underwater tunnel, surrounded by sharks and stingrays. Visit website or phone 01248 430411. 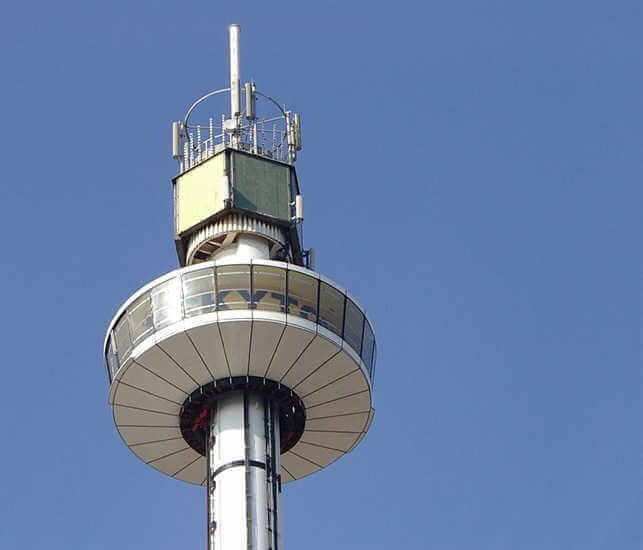 If you dare, take a ride up 240ft in the Rhyl Sky Tower and see fantastic panoramic views of the local area including the West Promenade of Rhyl's seaside garden, mini-golf, interactive play zones and open air theatre. The Welsh Mountain Zoo, Colwyn Bay. 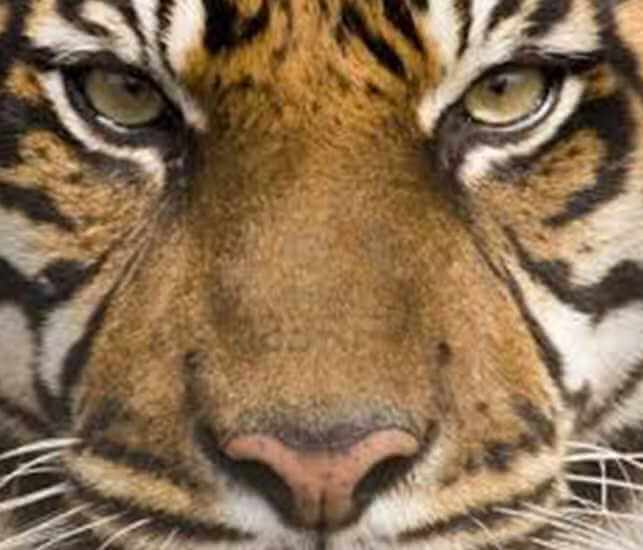 The welsh mountain zoo is a conservation zoo, based high above Colwyn Bay with fantastic panoramic views and beautiful gardens. There are so many animals to see including snow leopards, chimpanzees, red pandas and tigers - a great way to spend the day. Visit website or phone 01492 532938. 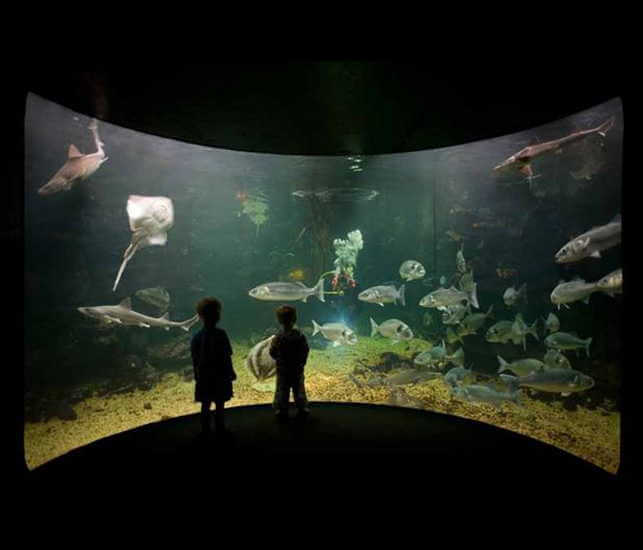 Anglesey Sea Zoo is the largest marine aquarium in Wales and is a great day out whatever the weather, with over 150 species of marine life to see! Your visit will take you through a ship wreck, then a walk over the shark pool and a visit to the big fish forest, displaying the marine life of the open ocean! 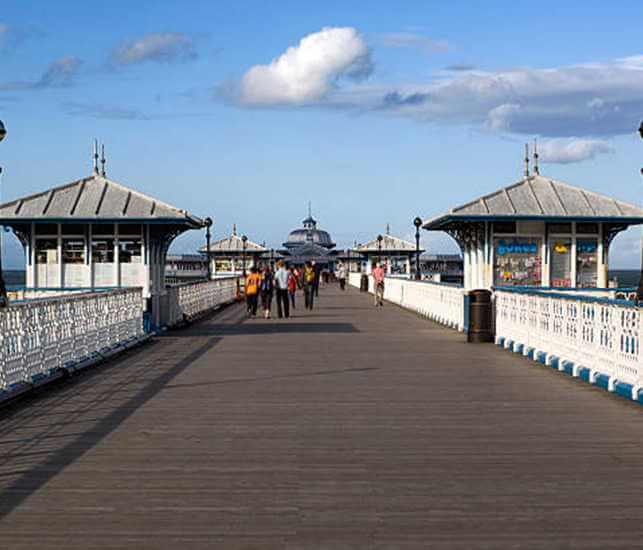 Llandudno is one of the largest and most popular of the Welsh seaside resorts, with a 2 mile beautiful sandy beach and an ornate Victorian pier. Catch one of the shows at Venue Cymru, visit the Llandudno museum, try your hand at snowboarding or skiing at the Snowboard Centre, or zoom down the 750m toboggan run, a spot of shopping in the Canolfan Victoria shopping centre, a trip up the Great Orme in a Cable Car, a ride on the Great Orme tramway, followed by a visit to Bodafan Farm Park, or the Great Orme Bronze and Copper Mines! 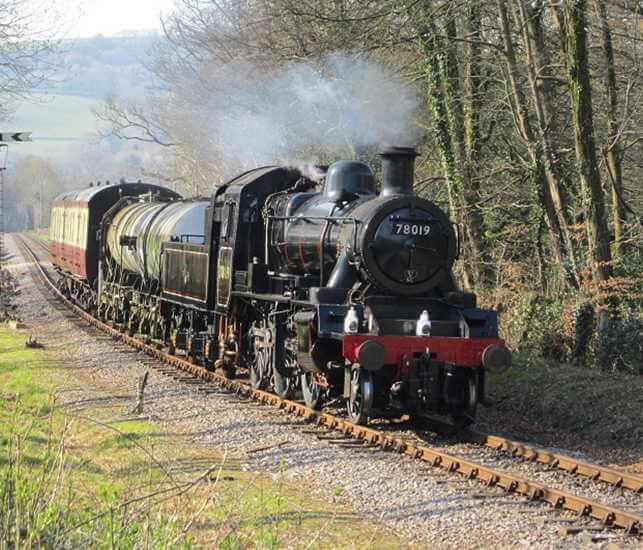 Theres plenty for the whole family to enjoy on your doorstep! Snowdon is the highest mountain in England and Wales at 1085m! If you are feeling energetic why not scale one of the Snowdon paths leading to the summit! Alternatively, you could always catch the Snowdon Mountain Railway up the mountain and enjoy a majestic mountain top adventure! 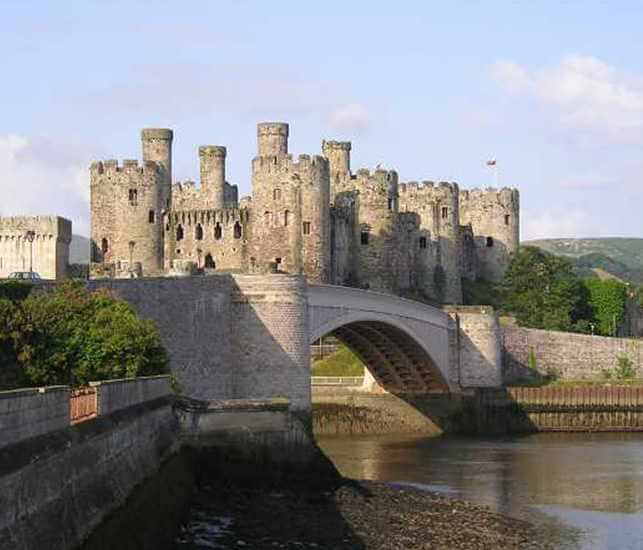 If you fancy taking in some history and visiting some of the national trusts finest castles, you are spoilt for choice in the area, as there are many castles and beautiful gardens within easy reach of the park. For example the Penrhyn Castle near Bangor, Conwy Castle in beautiful Conwy, Plas Newyddin Angelsey or visit the stunning Bodnant Garden in Colwyn Bay! 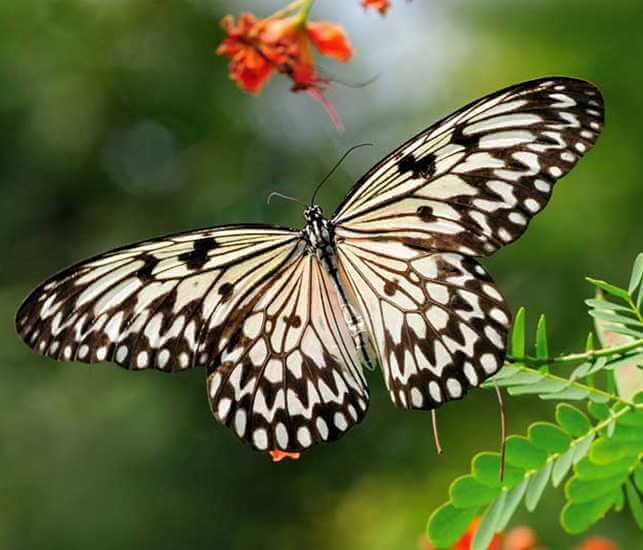 Pili Palas is a nature world, known as Wales' premier butterfly farm. After an encounter with the butterflies and birds, why not pay a visit to the reptile house and snake world or dare to enter the tropical lair of tarantulas and scorpions! Visit website or phone 01248 712474. Some say Llangollen and the Dee Valley has the richest collection of myths and legends, historical figures, stunning landscape and family based activities than anywhere else in Wales. 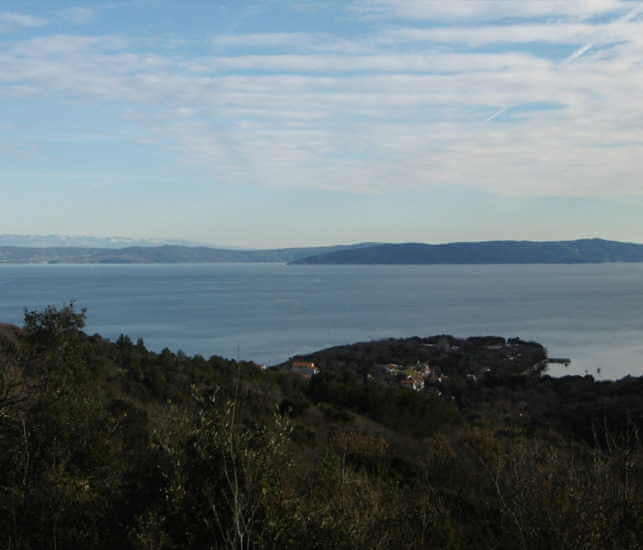 Why not take a day and explore what the area has to offer. 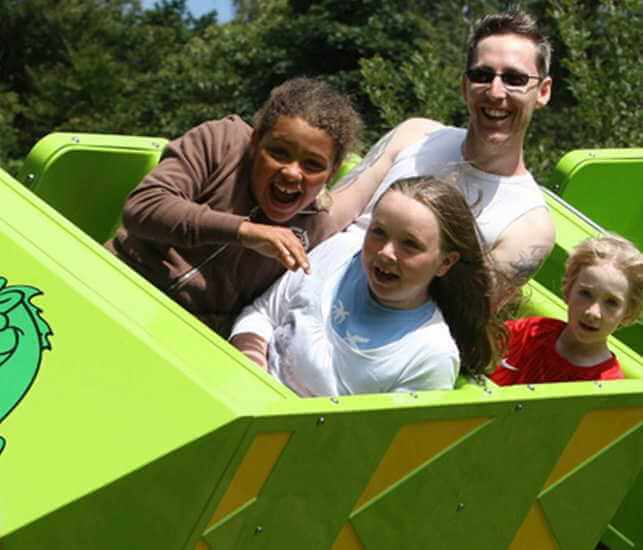 The ultimate family adventure, with treetop towers, a tunnel warren, a giant jumper, the longest slide in Wales, an eco rollercoaster, jungle boats and den building, a forest theatre, toddlers village and formula 1 Karts! Visit website or phone 01248 670076. 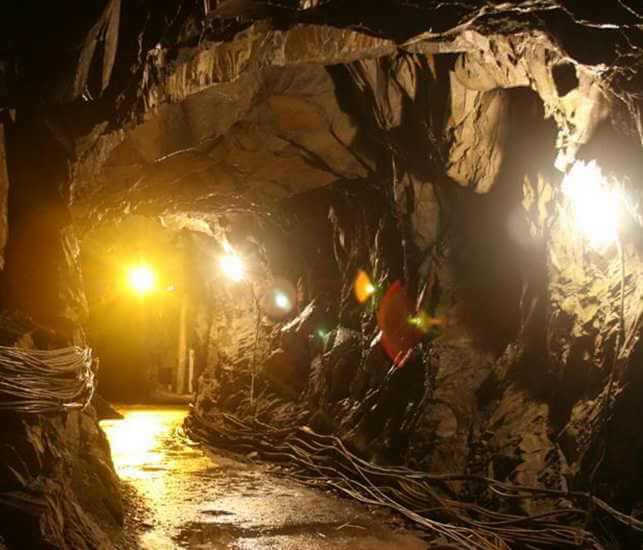 Learn about the Victorian Slate Miners on two spectacular underground tours of the 1846 miners tramway, descend the steepest underground railway for a tour of the deep mine with its dramatic underground lake. Visit website or phone 01766 830306. Antiques, Craft & Gift Centre, Afonwen. If you like antiques and crafts, then you will love paying a visit here. You can browse through the extensive showrooms, with a guaranteed promise of something for everyone, from Royal Doulton, jewellery and silver, there is a fine selection of collectables. Visit website or phone 01352 720965.